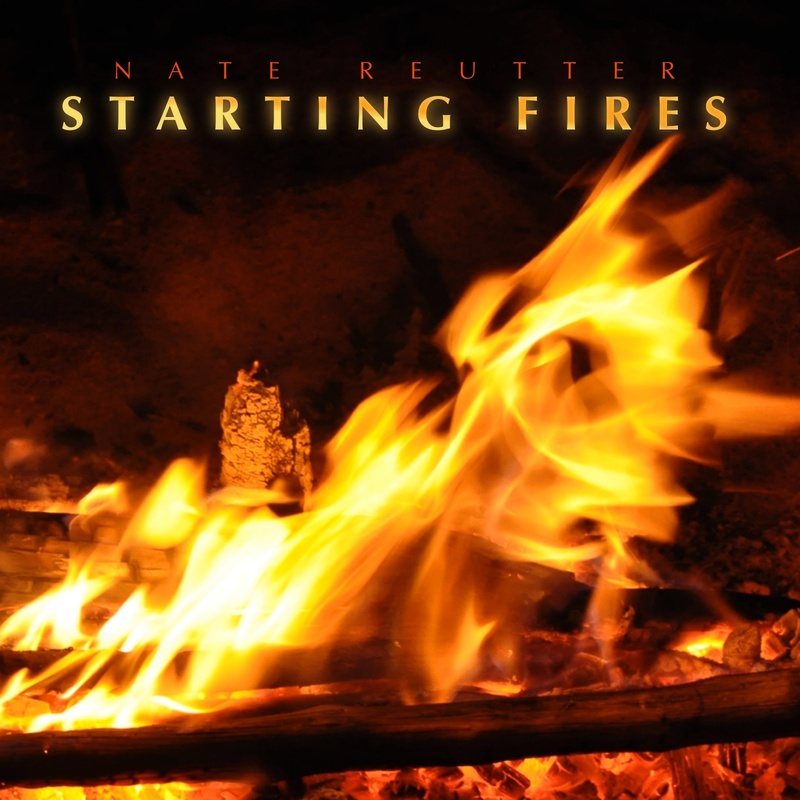 My newest album, Starting Fires, is now available at all major online music stores! There are 11 original songs on this piano-driven gospel/rock/pop album much in the vein of modern Hillsong but with moments of classic Christian artists like Michael W Smith and Keith Green. Click the links above to preview the music and buy your copy. Not included in the downloads is the album artwork, credits and lyrics. Click on the link below to download the album artwork!